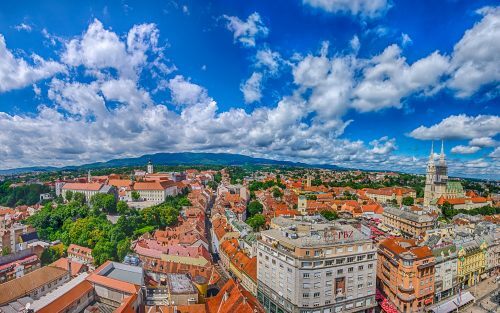 Condor has dropped the price of their June flights from Halifax to Zagreb, Croatia down to $647 CAD roundtrip including taxes. The flights have 1 stop in Frankfurt each way. - The price shows up as $583 CAD on Skyscanner, but is actually $599 once you click through to the Condor website. halifax, yhz, flight deals, europe, central europe, condor, zagreb, croatia, zag, balkans, southeastern europe and southern europe.